E-books for today's mobile reader. 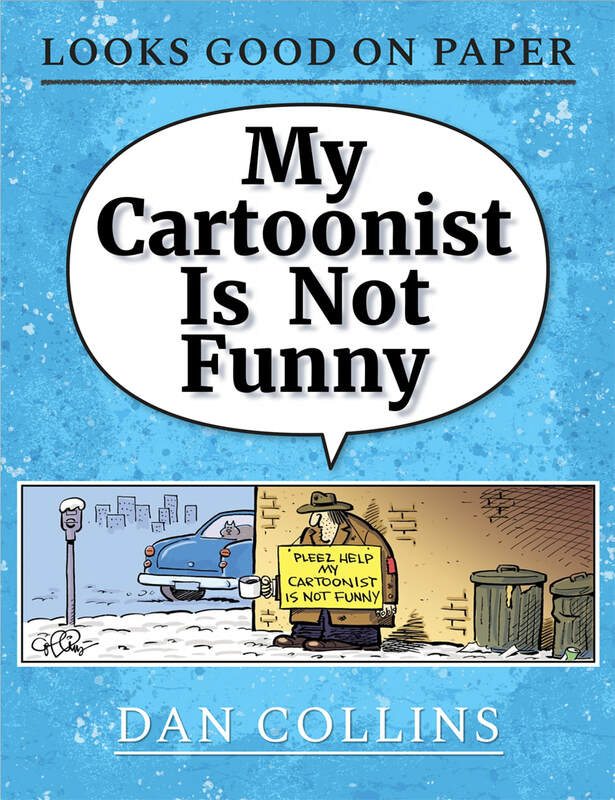 Created, designed and published by a cartoonist for cartoonists. Everyone can use a good laugh! These days we take our work and play with us wherever we go and our funny books come along with us! Fun-E-Books Publishing offers an array of cartoon e-books that bring a smile to your face no matter where you happen to be. In this exciting world of e-publishing the next best-seller could come from independent authors and publishers just like us. We look forward to bringing you laughter with well designed, high quality e-publications with quality content that looks good, reads nicely and come to you straight from the zany, and funny cartoonists themselves. At Fun-E-Books we are dedicated to the idea that artists and authors have the freedom to create, publish and sell their own work without the constraints of the traditional publishing model. With Epub we are able to publish books on our own and enjoy the full fruits of our labors. In this new age the artist can take complete control of their work and determine their own economic success. Through our efforts we have expanded the list of highly talented cartoonists who are able to bring joy to a world of readers with economical and entertaining e-publications.